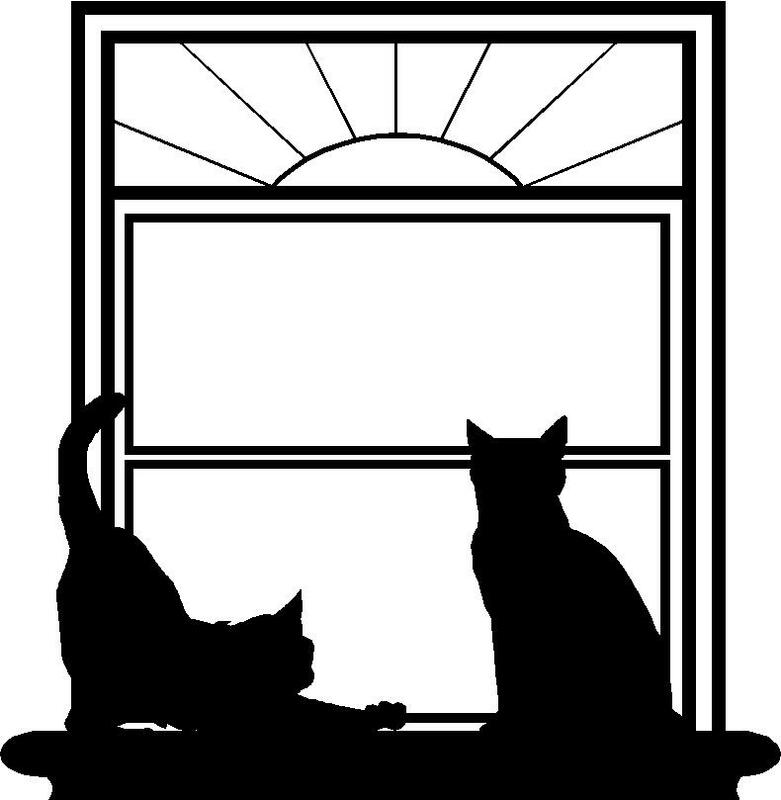 London Cat Clinic is a well-established, full-service, feline veterinary hospital providing comprehensive medical, surgical and dental care in London, Ontario. We pride ourselves on providing thorough examinations, excellent communication with our clients and compassion for our cat patients as well as our clients.
. . . and we offer client education and support. 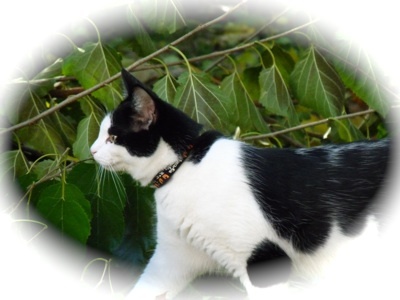 Feel free to contact us if you would like to arrange a second opinion exam for one of your "difficult" feline friends. At London Cat Clinic we strive to offer not only sound advice, but truly optimal veterinary care, thus allowing you the enjoyment of your feline companion for many years to come. Our job is not only to treat your cat when he or she isn't feeling well, but also to help you learn how best to keep your best friend happy and healthy.